Not many people are aware of what court reporters do, until such time they need the services of one. Court reporters read and analyze court documents and document everything that happens in a court hearing or proceeding. Efficient court reporters assigned in Phoenix get their fair share of action. 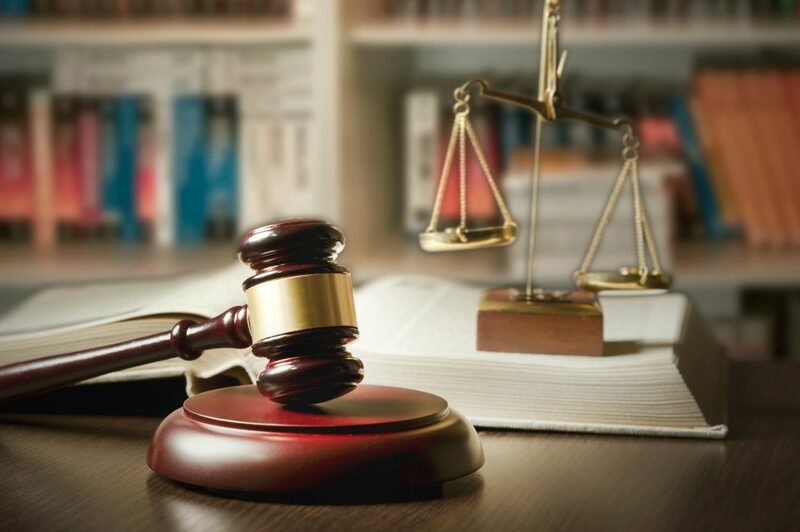 Besides cases involving medical malpractice, construction defects, as well as general depositions, they also get to work in high-profile cases involving well-known personalities. Becoming a court reporter is a long and tedious journey. To become a certified court reporter, one must pass a licensure exam given by a panel of court reporting specialists. Court reporters must also be members of the National Verbatim Reporters Association or the National Court Reporters Association. To qualify for these prestigious organizations, a court or litigation reporter must be able to type 250 to 255 words per minute. Every now and then, certified court reporters need to take skills tests for speed writing or transcription examination to ensure that they are continuously improving in their skills. Court reporters provide documentation and transcription of depositions and litigation proceedings in a court hearing. More than simple documentation, a good court reporter should be able to record everything that happens in the courtroom. They should write reports with flawless grammar, proper spelling, and correct punctuation. One cannot be good in this field without being able to pick up words that may not have been spoken clearly. Listening and attention to detail are crucial skills. Court or litigation reporters also need to research and study the case that they are reporting on. This will give them in-depth knowledge of the fundamental facts of the case and allow them to understand the proceedings. Being able to understand what the lawyers, plaintiff, defendants, judges, and jury are talking about will help them become familiar with jargon and give them ideas on what will transpire. Court reporters may specialize in documenting or reporting for engineering cases, pharmaceutical cases, medical malpractice suits, and criminal trials. Some of the most important tools used by court reporters are voice, stenotype, or electronic recordings. With the help of these devices, they are able to come up with a readable transcript which will be recognized in court. This is why they need to be quick and effective in documentation, even when under pressure. Court reporters can have other productive careers aside from providing effective and readable documentation in court proceedings. Court reporters are also hired as webcasters and broadcast captioners for different television networks. Some also work freelance as office reporters or as independent reporters to enjoy flexible schedules. 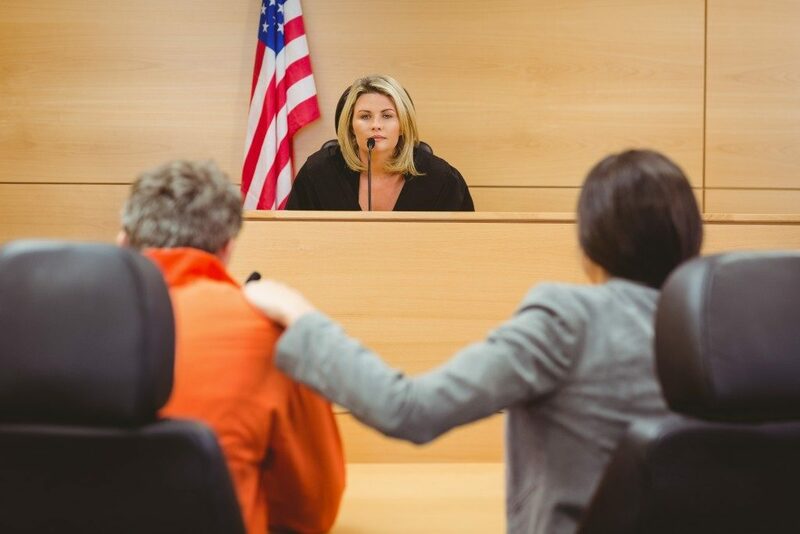 Court reporting can be a challenging and exciting job for the right person. Having the right skills and proper training also proves helpful in successfully recording complex cases. Court reporters need to keep improving their craft by practice and constant training. Modern tools also help make their work easier and provide a higher percentage of accuracy since there is no room for guesswork in this line of work.